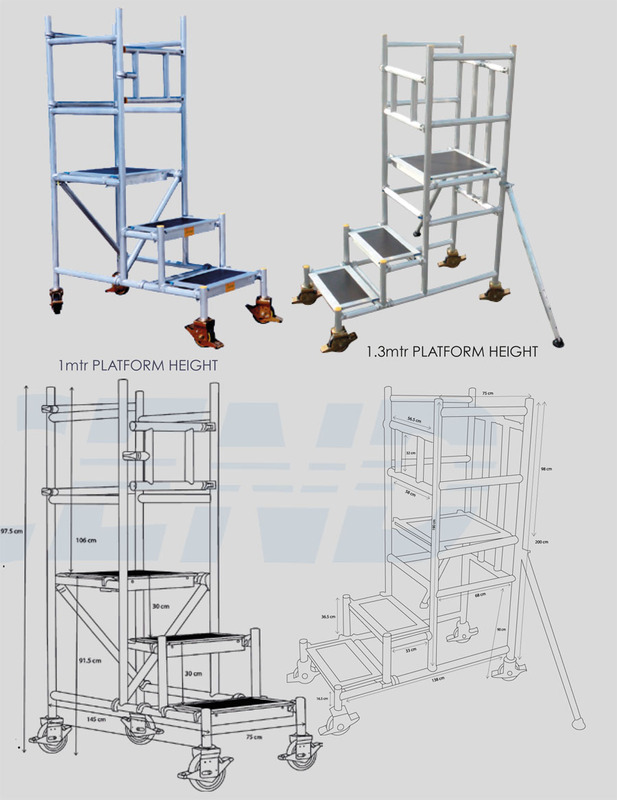 It’s compact to store and can be transported in a small van or standard elevator lift. 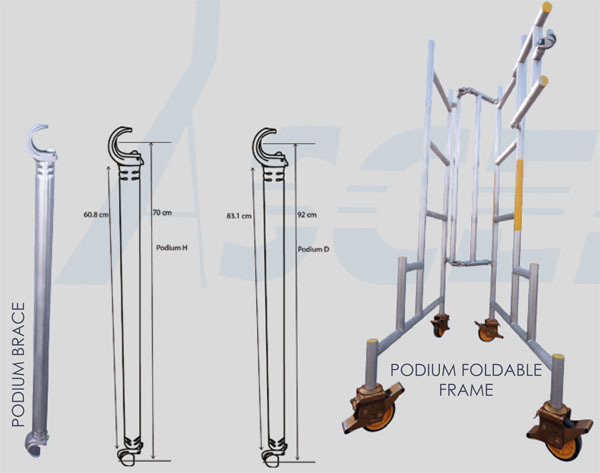 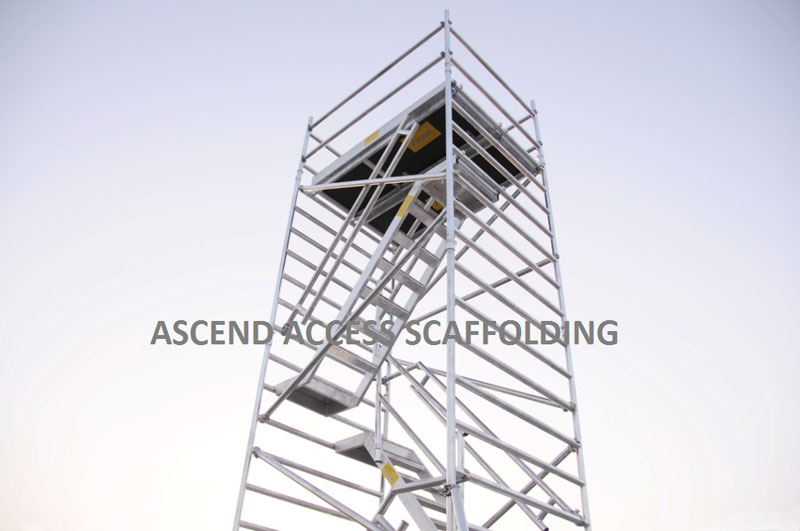 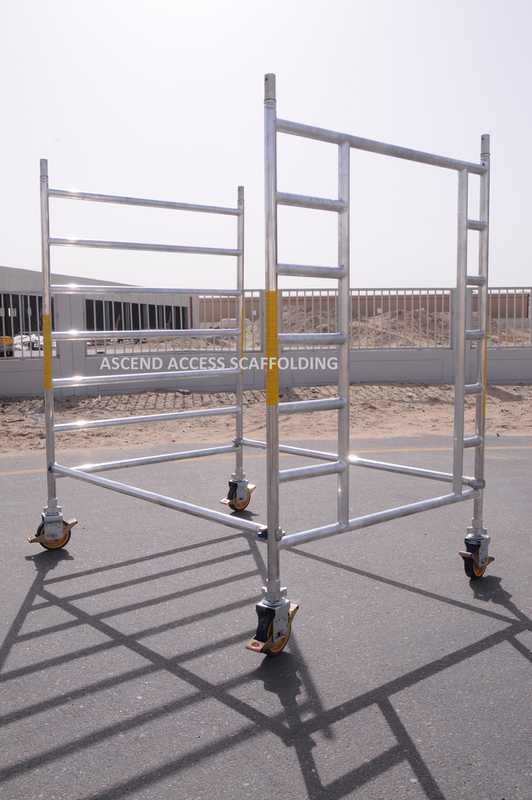 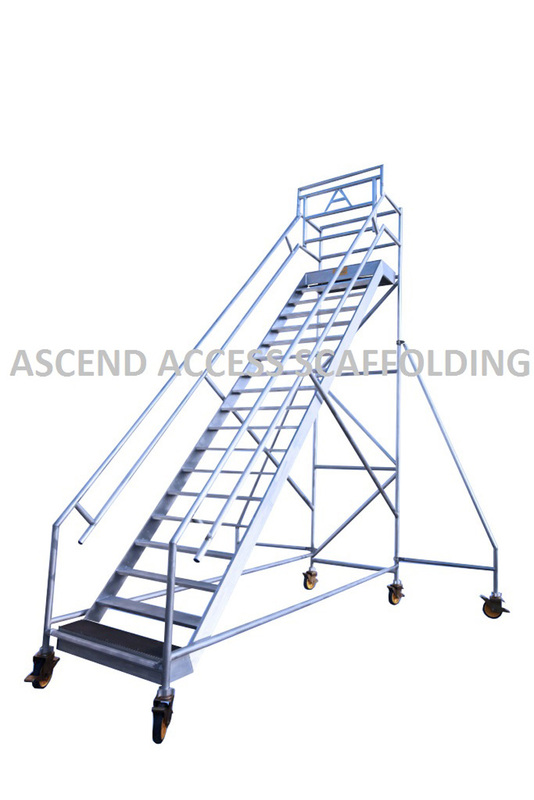 Designed to confirm to the Working at Height Regulation, this podium is fully enclosed work platforms. 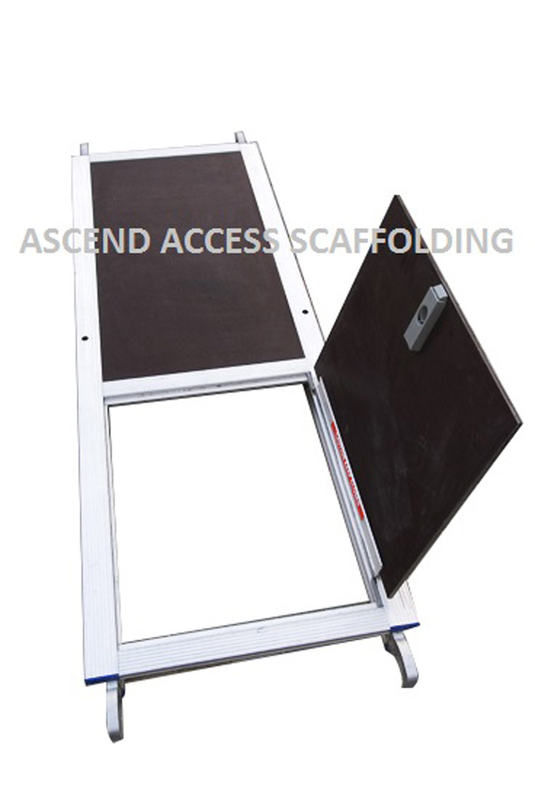 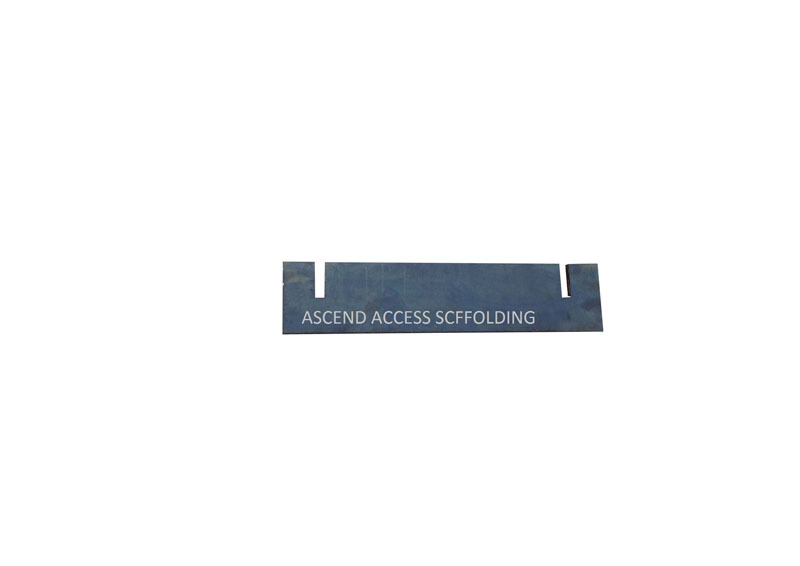 Self latching gate for added safety and security while working. 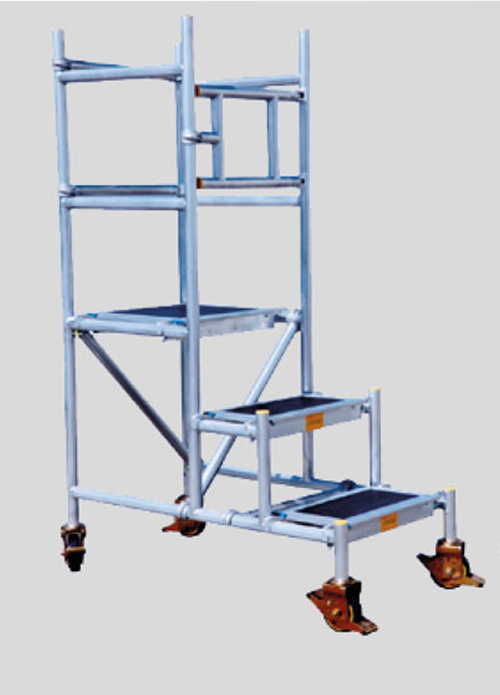 4 Braked Casters for rigidity when in use. 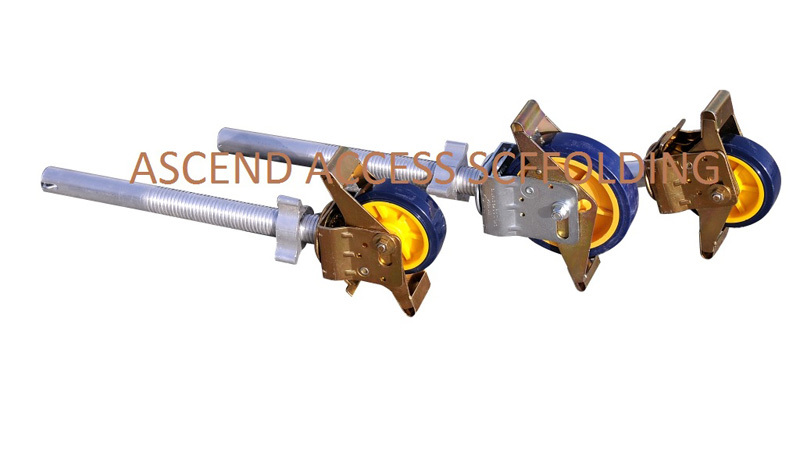 Casters are bolted to unit for a firm fixed connection. 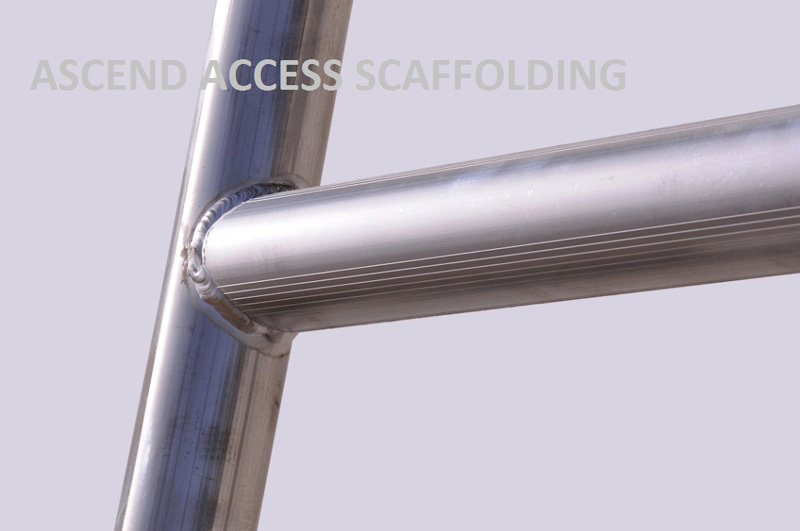 Tough design to withstand the rigors of site use. 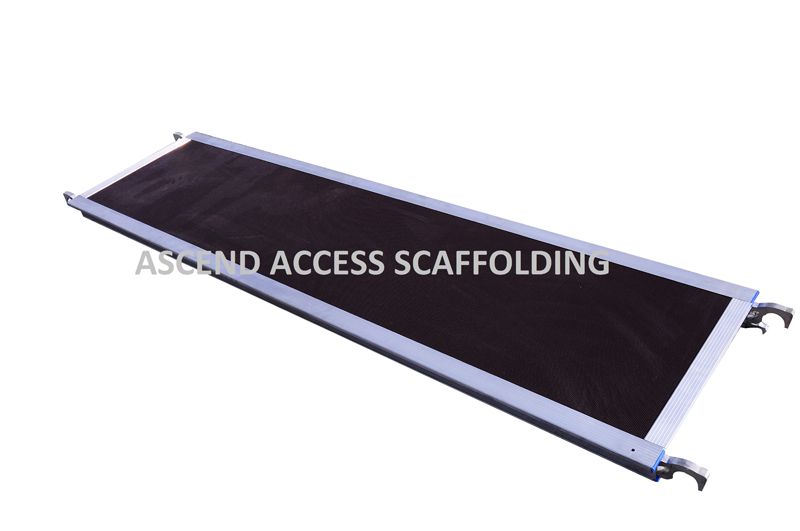 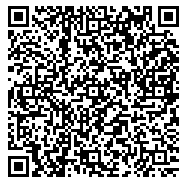 Designed to be pushed through most standard doorways. 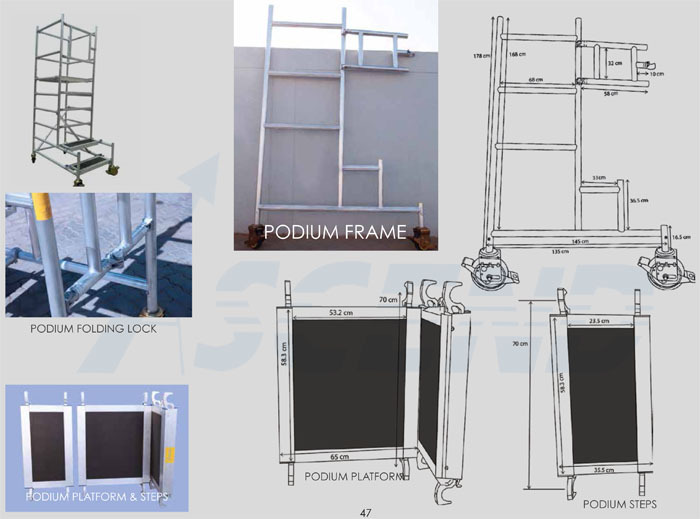 Safe Working Load – 150 kg. 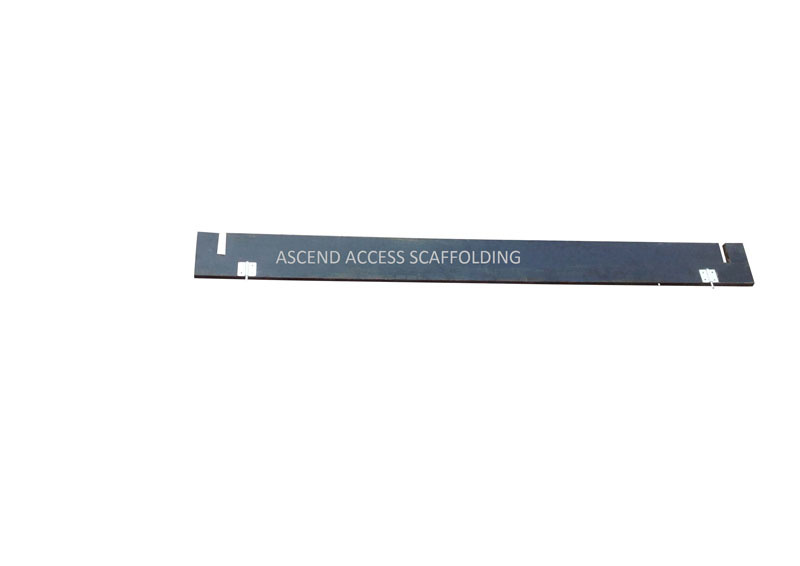 The optional stabilizers deliver additional stability.